Kevin Carter has just posted a detailed review of the new released Sony FE 85mm F1.8 Lens (Amazon/B&H/ Adorama) at the DxOMark.com. 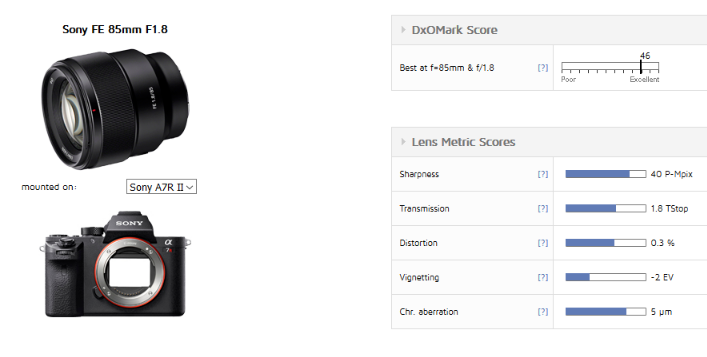 Tested on the full-frame 42-Mpix Sony a7R II, this new lens achieved an excellent overall score of 46 points. What’s more important is that it is much cheaper than the rival Zeiss Batis 85mm F1.8 as well as the Sony FE 85mm f1.4 GM. So, it is one of the best portrait lenses for Sony A7 Series cameras. This entry was posted in Sony Lens and tagged Sony FE 85mm f1.8 lens, Sony lens rumors on May 19, 2017 by admin. This entry was posted in Sony Lens and tagged Sony FE 16-35mm F2.8 GM lens, Sony lens rumors on May 18, 2017 by admin. 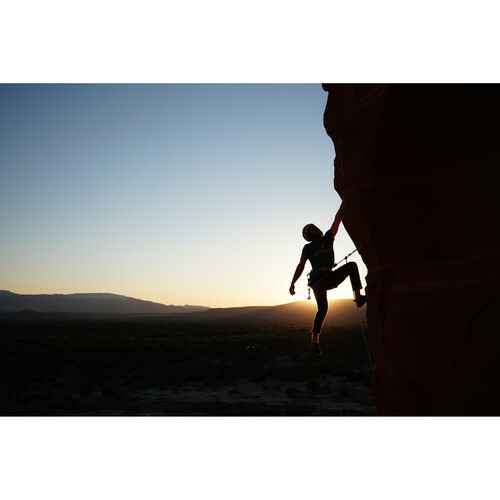 This entry was posted in Sony Lens and tagged Sony FE 12-24mm F4 G Lens, Sony FE 16-35mm F2.8 GM lens, Sony lens rumors on May 17, 2017 by admin. This entry was posted in Sony Lens and tagged Sony FE 16-35mm F2.8 GM lens, Sony lens rumors on May 17, 2017 by admin. This entry was posted in Sony Lens and tagged Sony lens rumors on May 17, 2017 by admin. This entry was posted in Sony Lens and tagged Sony FE 100mm F2.8 STF GM lens, Sony lens rumors on May 10, 2017 by admin. A new Sony FE portrait lens is coming! According to the latest rumors from SAR, Sony will announce the FE 135mm GM lens after the next Sony FE 16-35mm F2.8 GM lens. This new telephoto portrait will “be f/1.8 for 80% chance”, “weather sealed”, “lack of stabilization” and will be announced at least next 3 months. This entry was posted in Sony Lens and tagged Sony lens rumors on May 10, 2017 by admin. 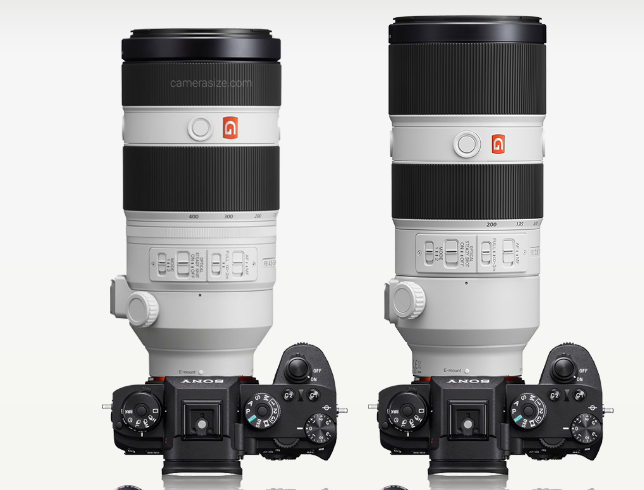 Two weeks ago, Sony announced the company’s flagship full-frame Sony A9 camera and Sony FE 100-400mm f/4.5-5.6 GM OSS Lens. Now, a new GM lens is coming! According to the latest rumors from SAR, the next Sony FE 16-35mm F2.8 GM lens will be announced in less than one month. 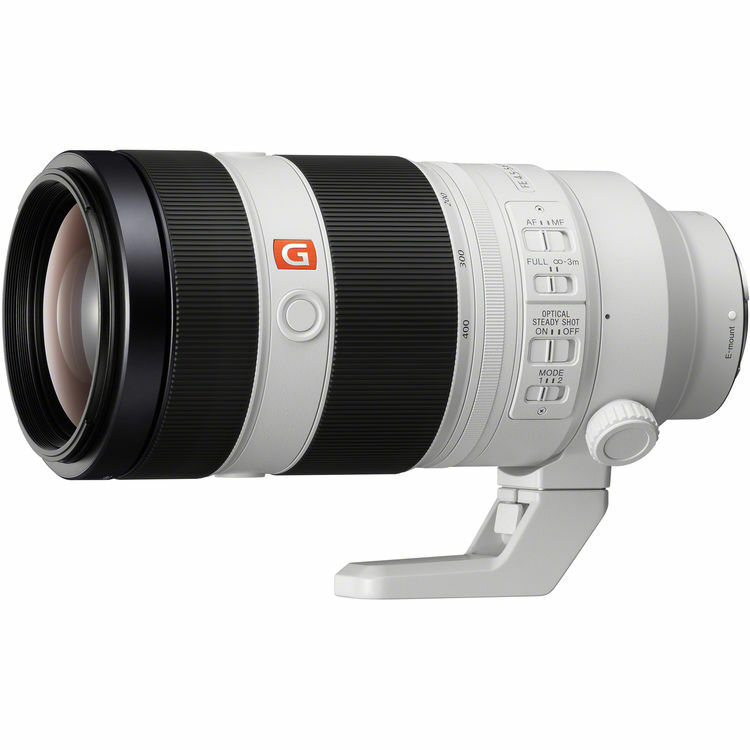 It will cost about the same as the current Sony FE 24-70mm F2.8 GM Lens. This entry was posted in Sony Lens and tagged Sony FE 16-35mm F2.8 GM lens, Sony lens rumors on May 4, 2017 by admin. 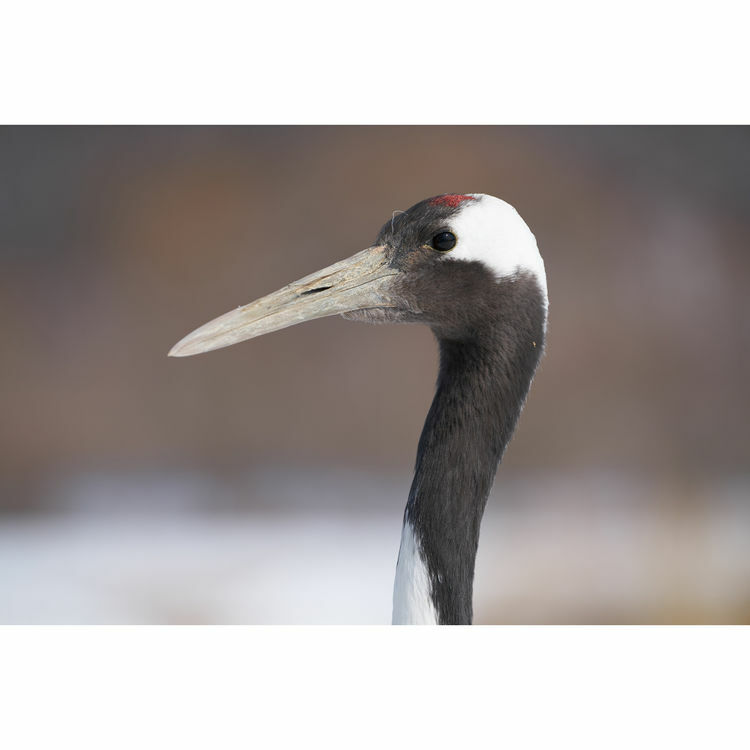 This entry was posted in Sony Lens and tagged Sony FE 100-400mm f/4.5-5.6 GM OSS Lens, Sony FE 70-200mm f/2.8 GM OSS lens, Sony lens rumors on April 24, 2017 by admin. This entry was posted in Sony Lens and tagged Sony FE 100-400mm f/4.5-5.6 GM OSS Lens, Sony lens rumors on April 20, 2017 by admin. Sony FE 24mm F1.4 GM Lens be Removed Pre-Order at Amazon! Voigtlander 50mm F1.2 ASPHERICAL for Sony FE In Stock at Amazon!